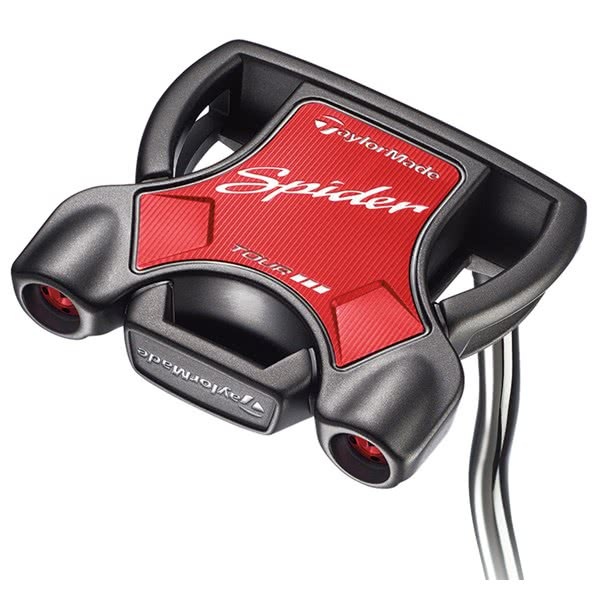 The TaylorMade Spider Tour Black Double Bend Putter is one of a number of the additions to the growing and super popular Spider Tour range. 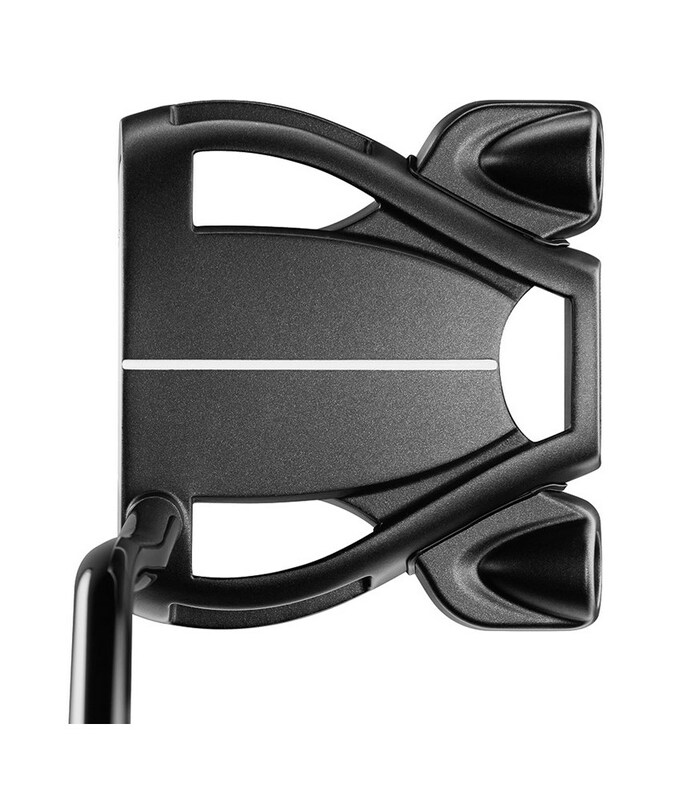 The head of the Spider Tour Black features a super high MOI that will increase the stability of the head through impact for increased accuracy and distance control. 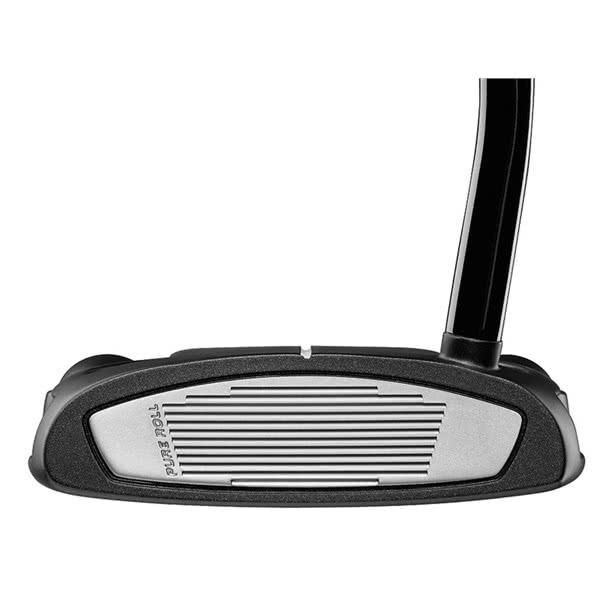 A lightweight 6061 body is framed by a heavier 304 stainless steel frame that pushes weight to the absolute extreme of the putter head. 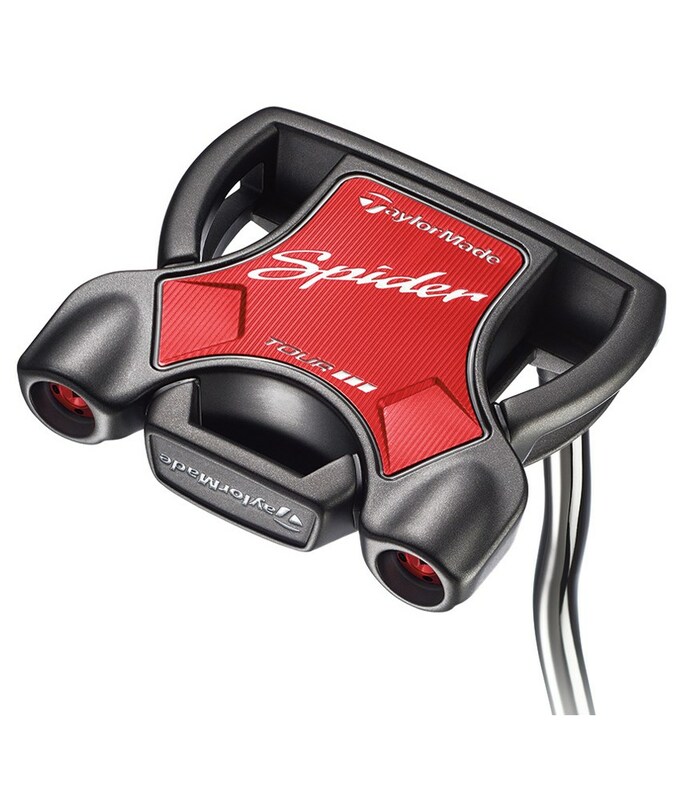 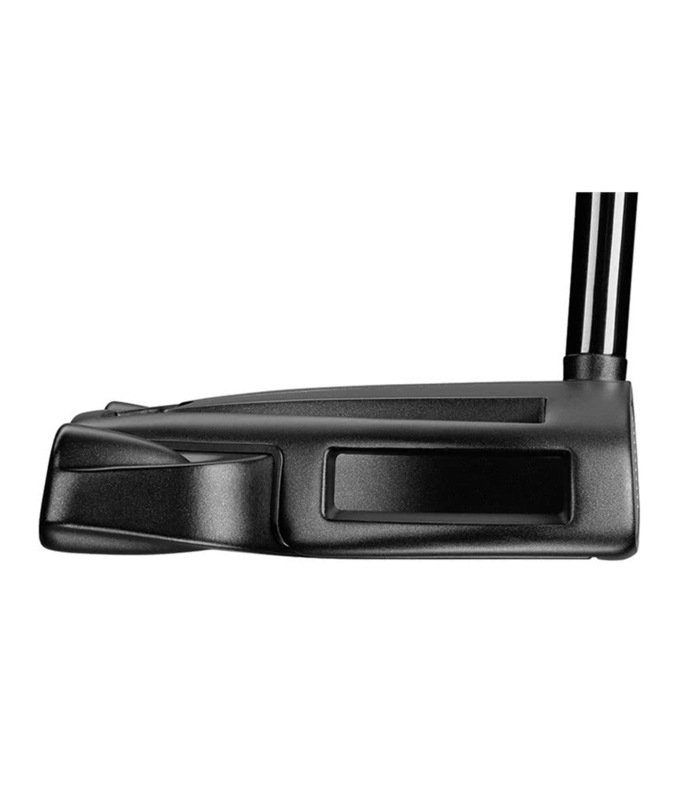 TaylorMade have incorporated a single sightline on the Spider Tour Black putter that will aid set up, alignment and confidence that you are going to set the ball rolling on its intended target line. 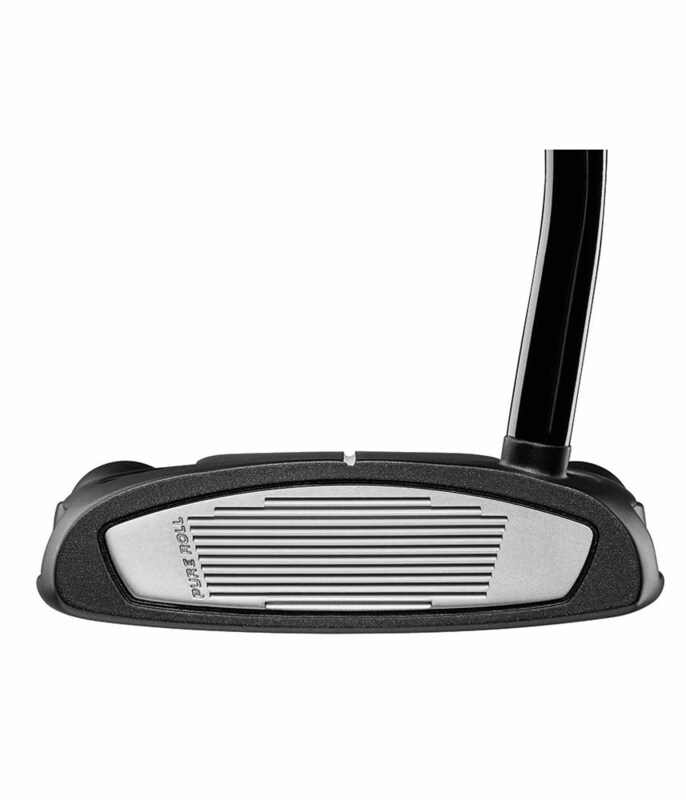 To provide a consistent feel, roll and sound off the face Taylormade have featured their popular Pure Roll insert. 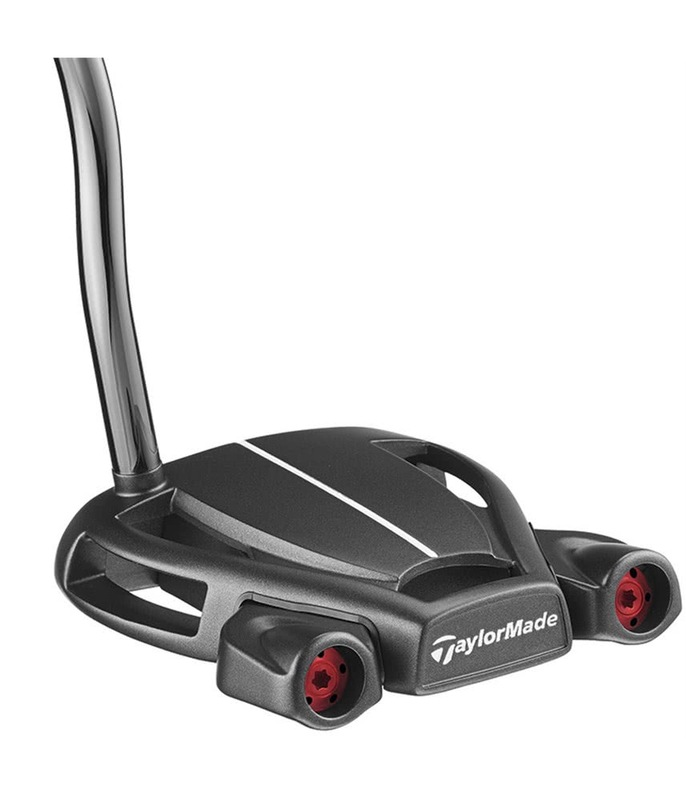 The Pure Roll insert used on the Tour Black provides a firmer feel and sound than the Tour Red model. 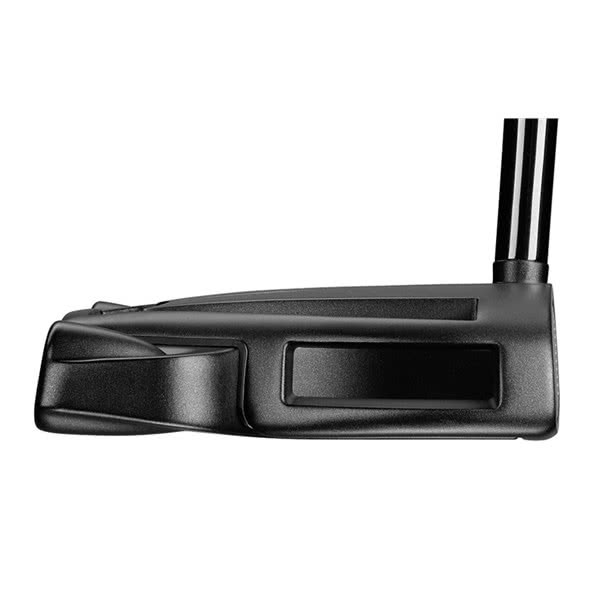 To further improve the sound off the face TaylorMade have positioned a vibration-dampening PU between the body and frame. 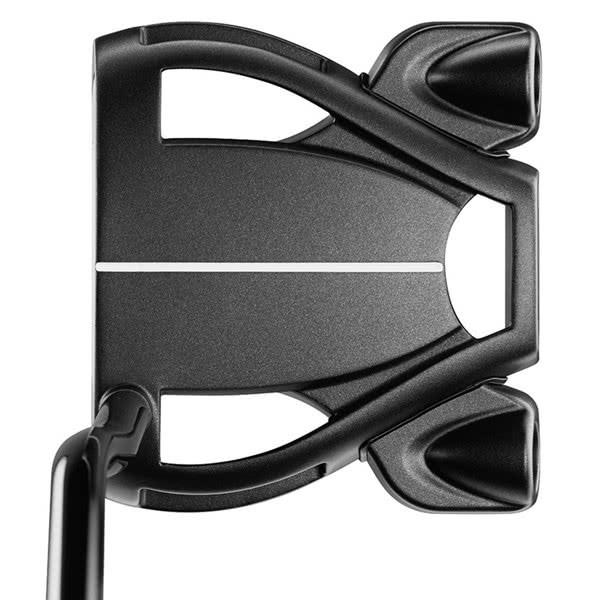 The previous Spider Tour Black featured a slight toe hang whereas this model features a double bend shaft that provides a face balanced design that will suit straight-back-straight-through putting stroke. 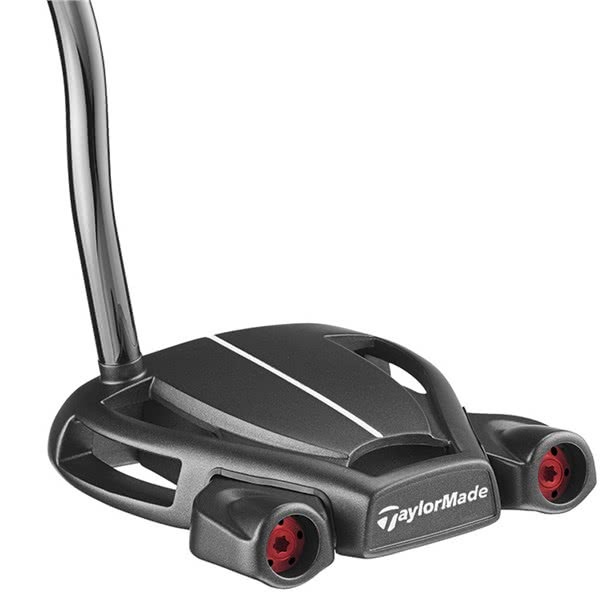 To provide excellent grip, feel and feedback through your hands TaylorMade have fitted this putter with the excellent SuperStroke GTR 1.0 putter grip.